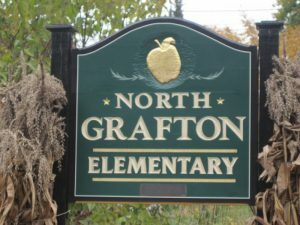 Arsenic in Drinking Water – North Grafton, Mass. 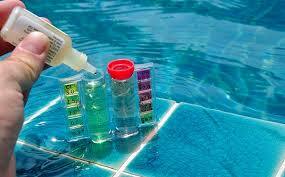 Arsenic in drinking water may occur naturally and is a tasteless, odorless and colorless contaminant. 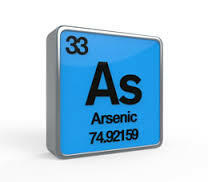 Some activities that could also have left arsenic residuals include apple orchard spraying, coal ash disposal, and use of some pressure treated wood. 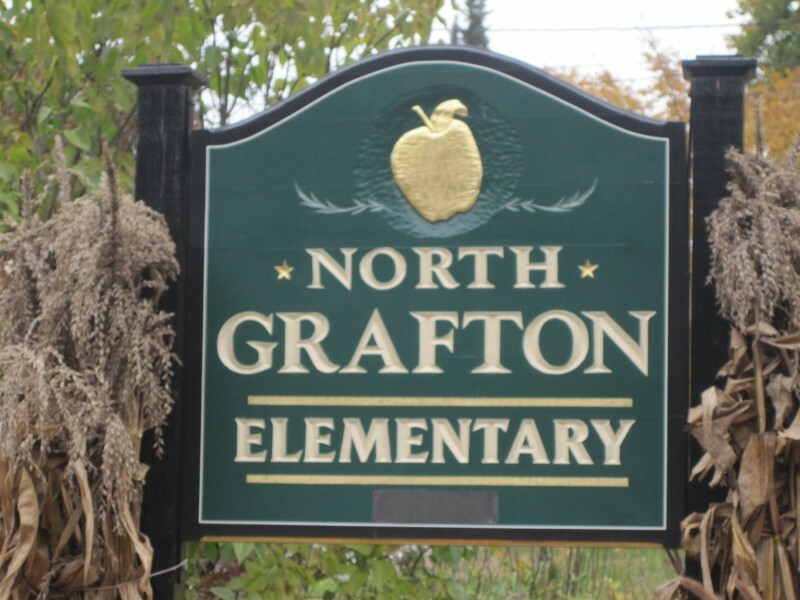 North Grafton, MA homeowners are very surprised when they get their laboratory water test results back and see they have arsenic in their water. 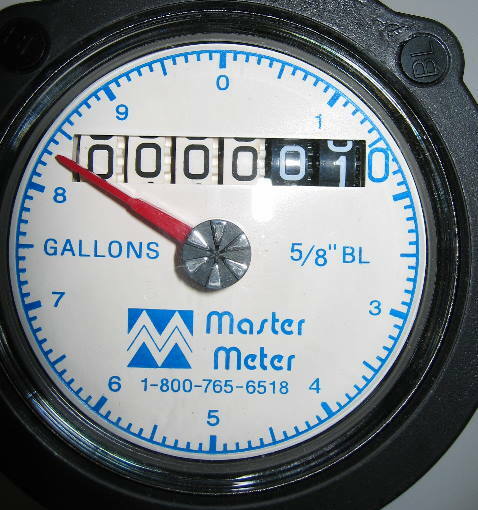 While there are serious health threats associated with ingestion, there are effective methods for removing arsenic in drinking water. For detail on potential health affects, see the link at: http://www.who.int/mediacentre/factsheets/fs372/en/. 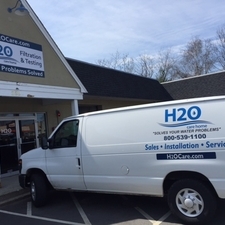 H2O Care is an established Massachusetts based water testing & filtration company formed in 1989, with offices in Hudson & Middleton, MA. The company has been published multiple times in Water Technology magazine. See our publications section link on our home page at www.h2ocare.com. 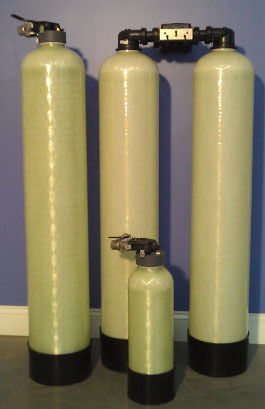 You can contact us by email at service@h2ocare.com or by calling us 800-539-1100.